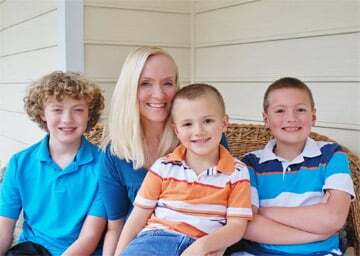 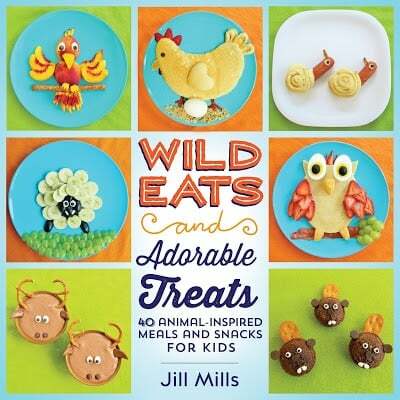 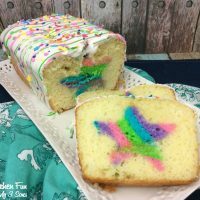 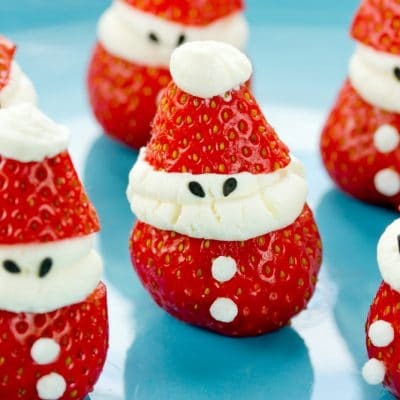 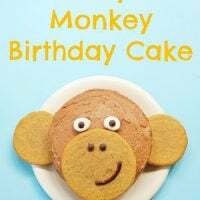 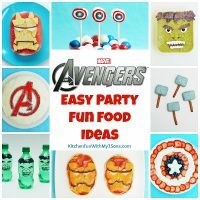 Fun food and birthday cake ideas for Kids parties. 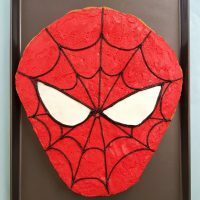 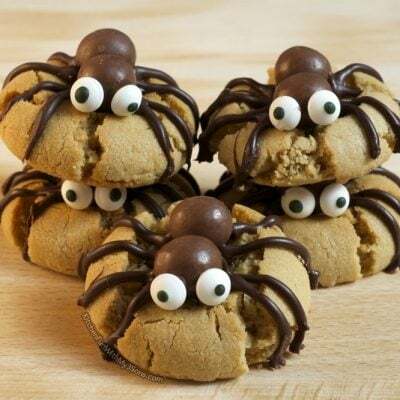 Spider-Man Cookie Cake – Universal Orlando! 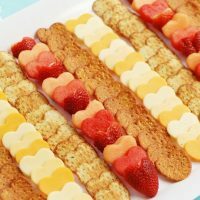 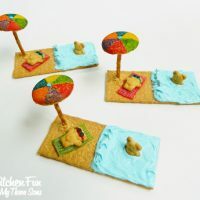 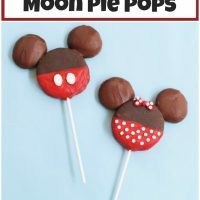 Easy Minnie and Mickey Mouse Treats! 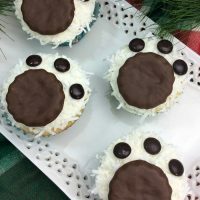 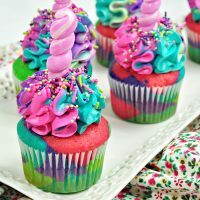 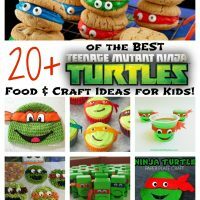 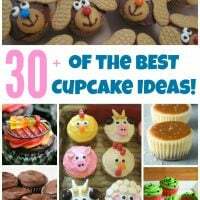 30+ of the BEST Cupcake Ideas & Recipes! 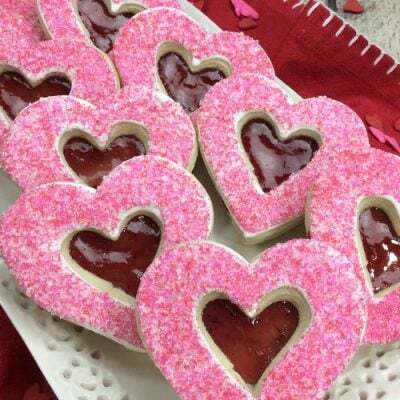 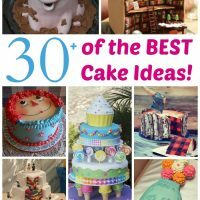 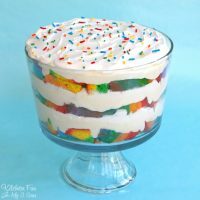 Over 30 Awesome Cake Ideas! 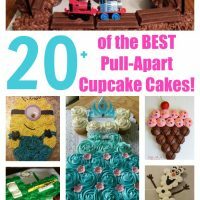 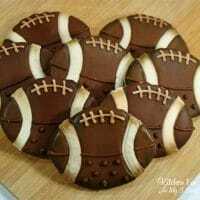 The BEST Cupcake Cake Ideas! 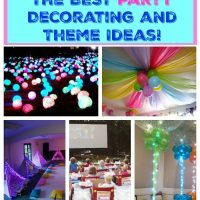 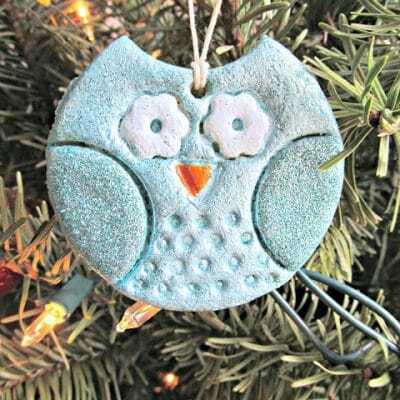 The BEST Party Decorating Ideas & Themes! 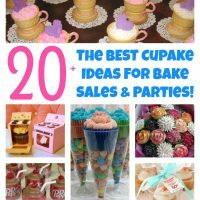 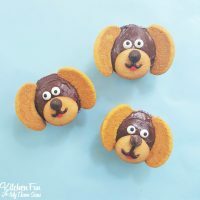 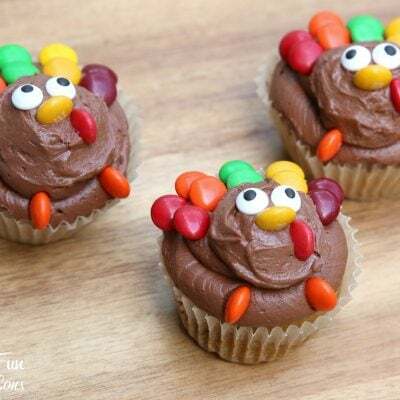 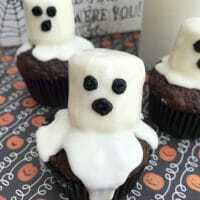 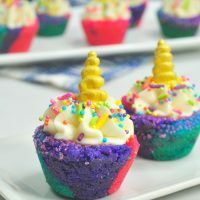 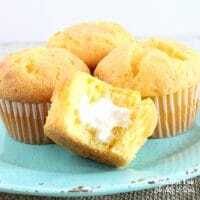 The BEST Cupcake Ideas for Bake Sales and Parties! 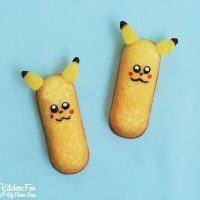 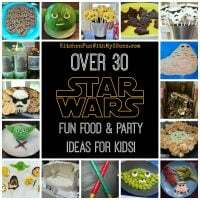 Star Wars Fun Food & Party Ideas…our full collection! 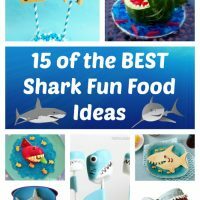 15 of the BEST Shark Fun Food and Party Ideas for Kids!